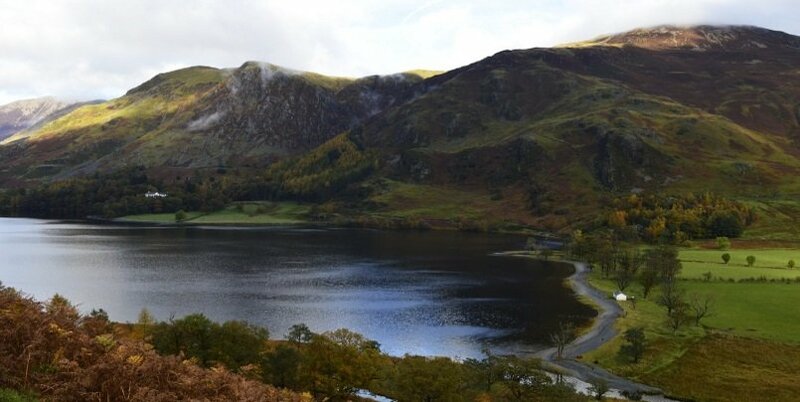 This Lake District & Beatrix Potter afternoon tour is a great way to explore the outstanding natural beauty of one of England’s most beautiful regions. 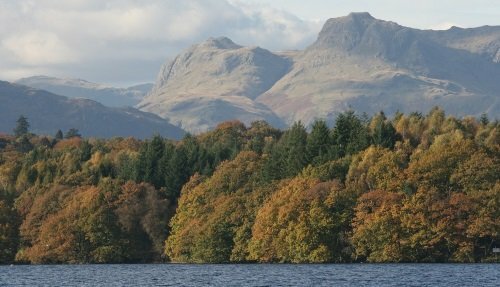 Highlights of this afternoon tour include a 30 minute cruise along the picturesque Lake Windermere, a visit to the home of the literary giant Beatrix Potter and visits to some of the prettiest spots in the area including Waterhead, Hawkshead and Tarn Hows. 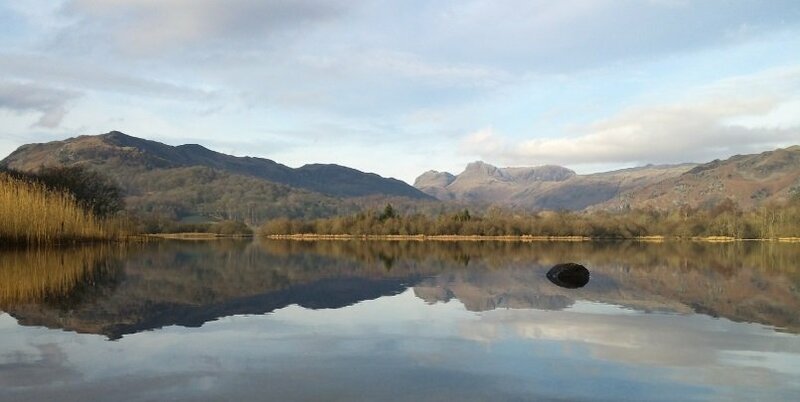 This Lake District & Beatrix Potter afternoon tour includes pickup and drop-off at hotels in Windermere as well as transportation via 16 seater minibus. Departure from Windermere Railway Station at 12:00 (or from your Windermere hotel at a prearranged time). 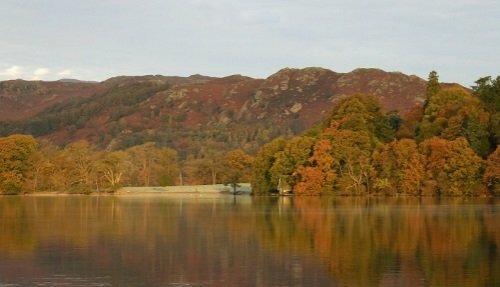 Head along the lakes to Bowness-on-Windermere via luxury minibus transportation and with a friendly, knowledgeable driver. 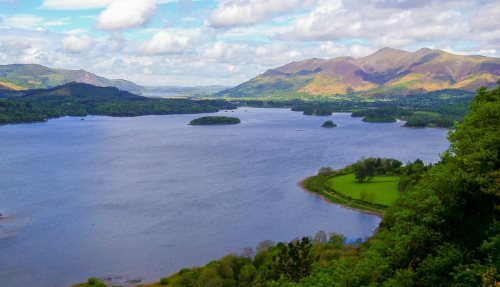 Enjoy a thirty-minute cruise along Lake Windermere, England’s largest lake which boasts some extraordinary scenic views of the surrounding countryside. 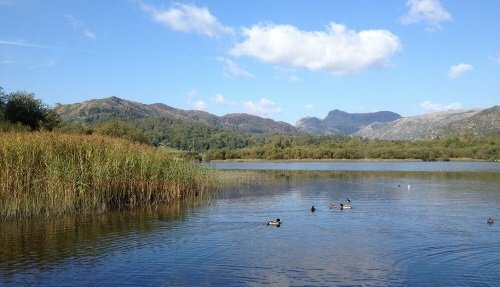 Arrive at Waterhead on the opposite side of the lake where you will continue to drive via minibus through the beautiful hilly landscapes. Arrive at Hill Top, famous for being the home of the literary icon Beatrix Potter, who bought the house at the beginning of the 20th Century from the sales of her book ‘The Tale of Peter Rabbit’. Discover the beautiful gardens at Hill Top, and in particular the charming allotment which features heavily in her books. There is also a lovely gift shop on the site. Explore the 17th Century hous, which includes many original objects of Potter and learn the fascinating story of her life (entrance fee for the house is extra as is not included in the tour). Head to Hawkshead, one of the prettiest villages in the region which has beautiful cobbled streets and whitewashed cottages. Discover Hawkshead connection to one of England’s most celebrated Poets, William Wordsworth, who went to school in the village during the late 18th Century. 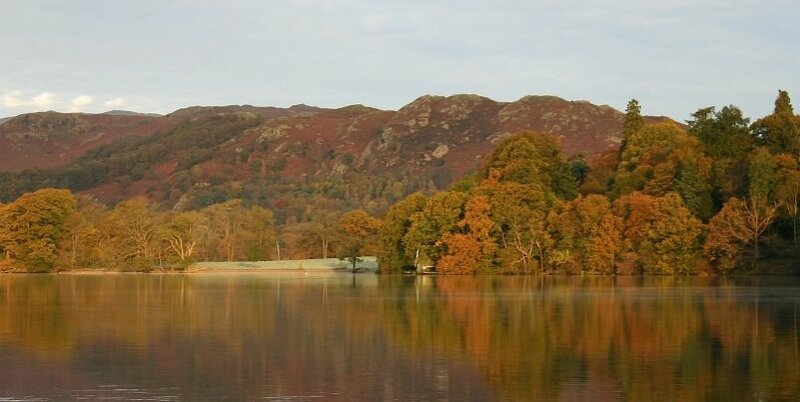 Visit Tarn Hows, a fantastic viewpoint from which to admire the beautiful sweeping viewpoints of the lakes. Return to Windermere at approx. 16.30. Windermere Railway Station or accommodation in Windermere, Bowness-on-Windermere or Ambleside. NB. Hill Top House is closed on Friday but the garden and gift shop are still open. Born in 1866, Beatrix Potter is known as one of the greatest children’s authors of all time with classic books such as Peter Rabbit and The Tale of Mr Todd. Beatrix Potter moved to the Lake District in 1905, and over course of her life was heavily involved in local matters, being credited with preserving much of what is now the Lake District National Park. 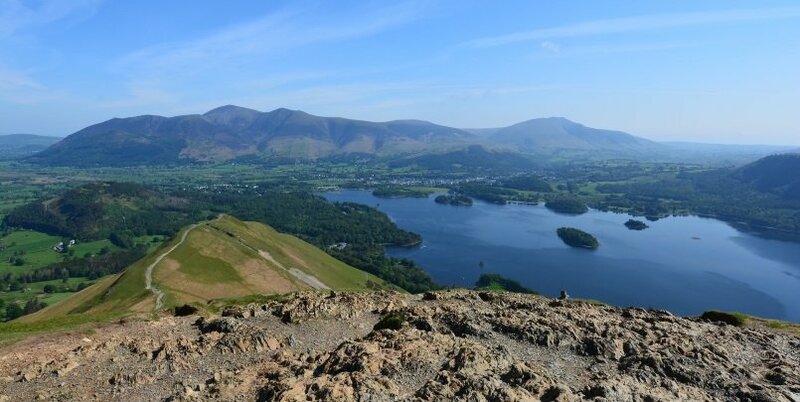 The Lake District is well known today for its association with some of the most influential and successful English writers and poets such as Beatrix Potter and William Wordsworth. 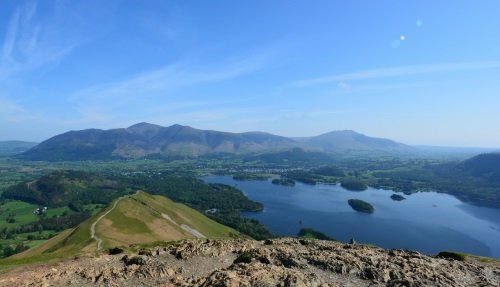 A region of Britain located in Northwest England, the area sees thousands of visitors each year coming to visit its famous lakes, forests, and mountains.